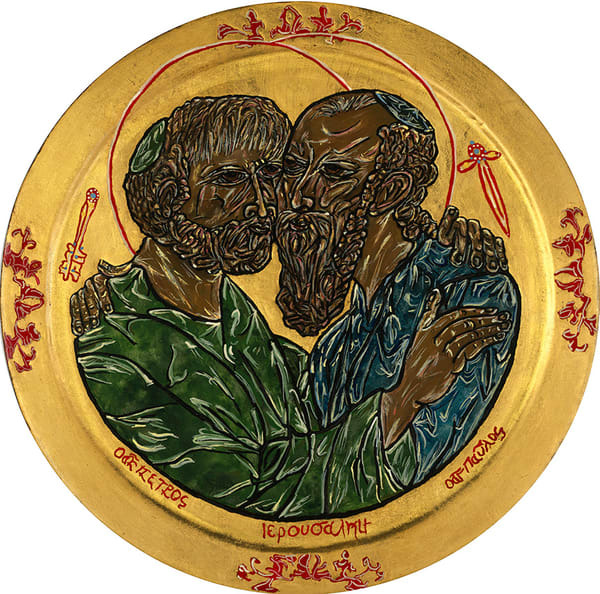 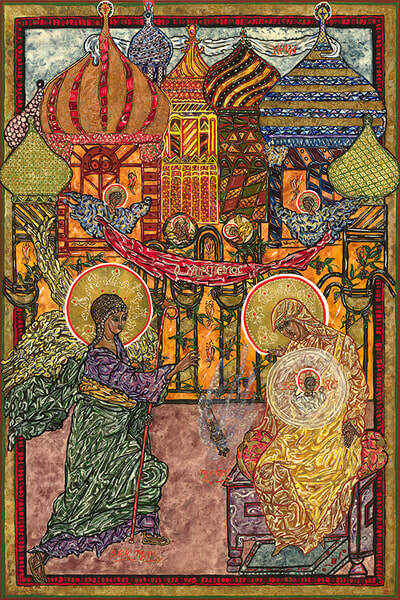 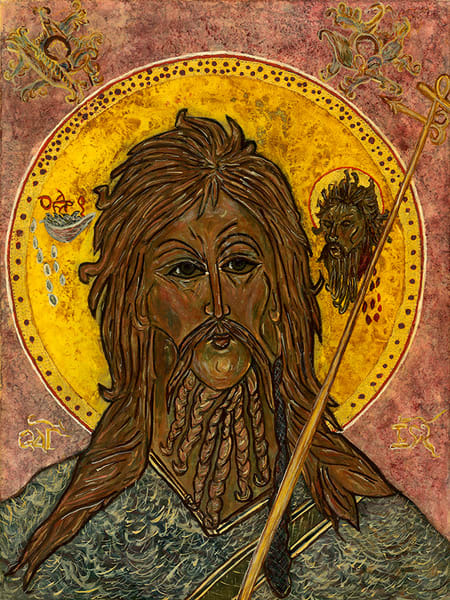 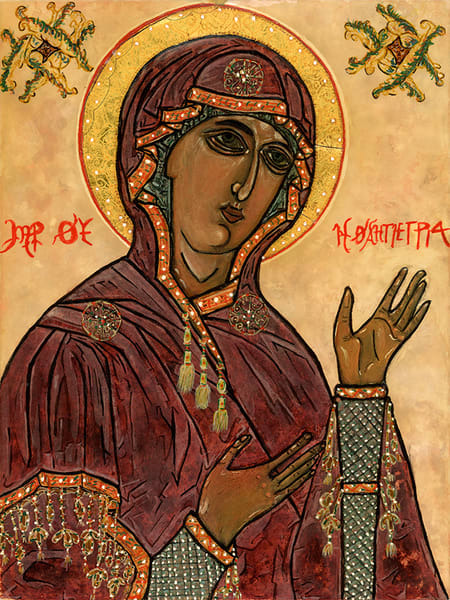 Deacon Ken Williams is a traditional Byzantine iconographer. 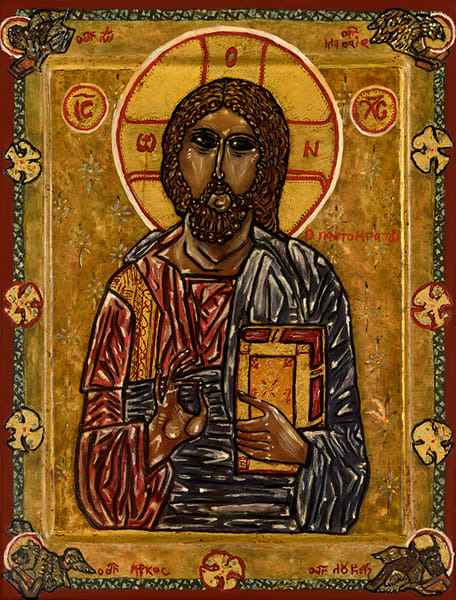 An Ordained Deacon of the Roman Catholic Church with a Masters Degree in Theology, practiced as a Registered Nurse for 30 Years. 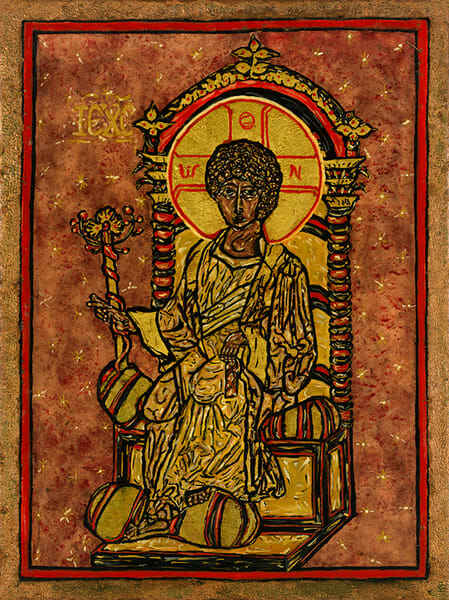 His sacred artisan work is in the millennial old medium of egg tempera and 24K gold. 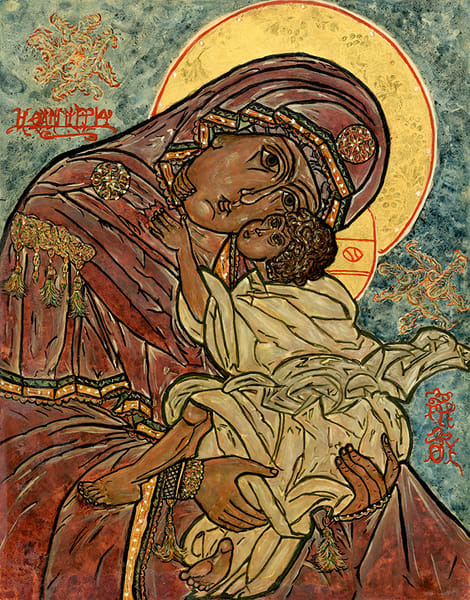 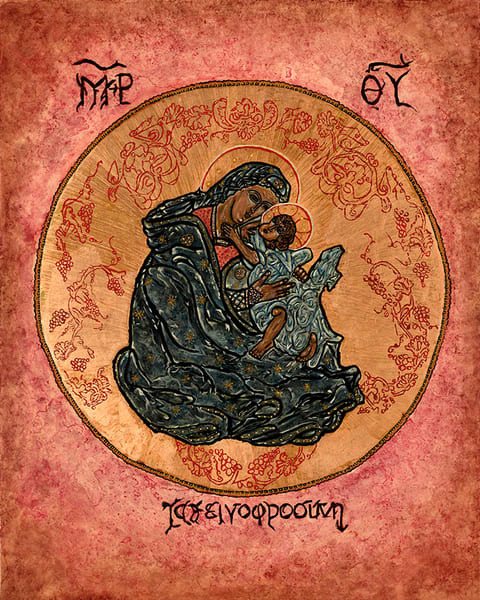 Known as an innovative iconographer his work is known for its incredible expression of the sacred Christian faith found in the meticulous detail, expressive movement, deep color and a passion that is expressed in his icons of Our Lord Jesus Christ, the Mother of God, Festals and the Holy Saints. 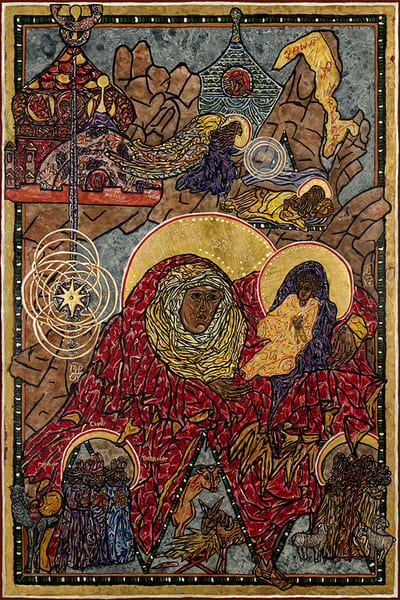 His work hangs in many Churches, offices and homes across the United States. 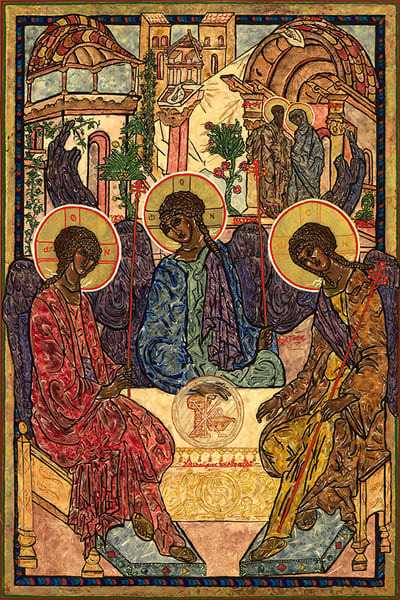 Schooled by the Prosapon School of Iconography of New York, Deacon Ken’s studio is in the Atlanta Georgia area, where he lives with his wife and family.